NOTE: Clips are not compatible with OWB holsters. Our nylon “C” Clips are made from a space age material and not adversely affected by heat or cold. 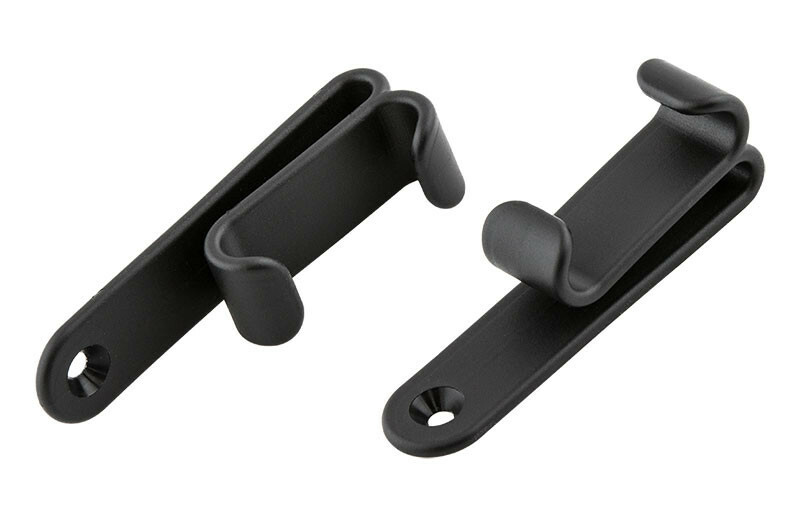 These clips won’t lose strength over time and have been thoroughly tested for durability. 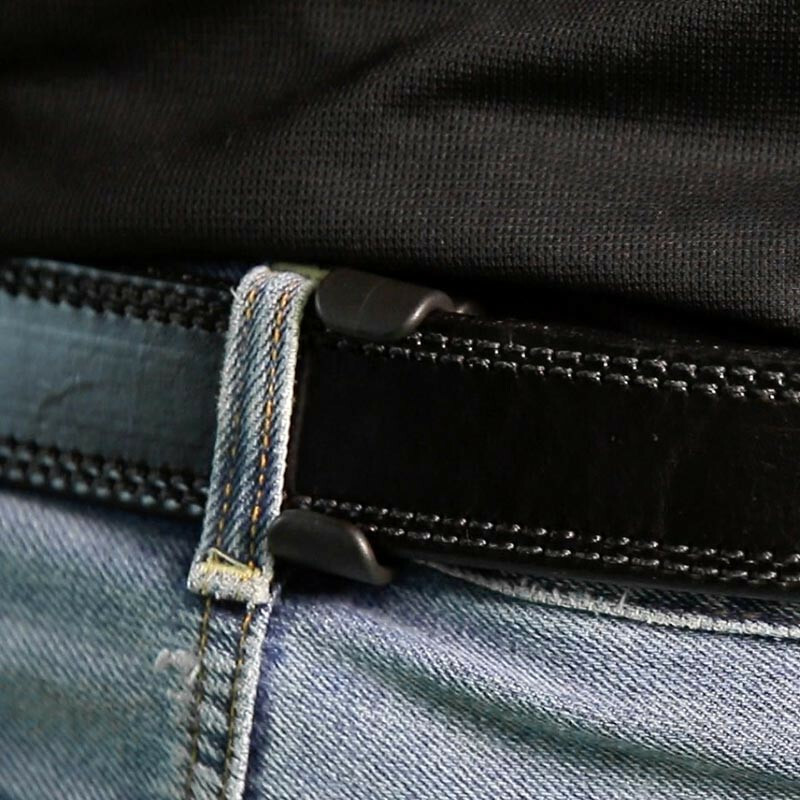 The “C” Clips offer enhanced concealment by covering less of the belt’s surface area, rendering your holster less detectable. The “C” Clips fit up to 1 1/2 inch belts. They are also fully covered by our Iron-Clad Triple Guarantee. Our “C” Clips are made from premium-engineered polymer, a strong and extremely durable material. Polymer is frequently used when high mechanical strength, great rigidity, and good stability under heat is required.